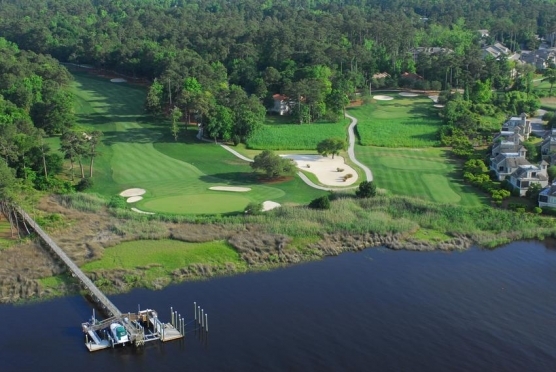 When you begin planning your Myrtle Beach golf package to the Seaside Capital of the World, you may want to check out some of the package providers prior to booking your golf vacation through them. We invite all golfers to look at our Myrtle Beach golf package reviews that have been written and left for us at Myrtle Beach Golf Authority. We have been helping golf groups of all skill levels and sizes plan and book their perfect golf vacation for over a decade. What could be better than learning of the capabilities of the golf package company other than reading what other golfers have said by looking at the Myrtle Beach golf package reviews? With so many options for your golf vacation, Myrtle Beach Golf Authority, has the golf specialists to help you pick your perfect golf courses – whether you will be playing 1 round of golf or 20. Have some Myrtle Beach golf courses that you’ve always wanted to play, but didn’t think you could because they are private or semi-private. We have access to almost 100 local courses, including the prestigious Dunes Club and Surf Club. If you look at our Myrtle Beach golf package reviews, you will notice that we can book your tee times at virtually all the Myrtle Beach golf courses that you will want to play. We can help you get the times that you want as well. Another thing you will notice in our Myrtle Beach golf package reviews is our ability to handle golf groups of all sizes and we will pair your group with the perfect accommodations for your Myrtle Beach golf package. 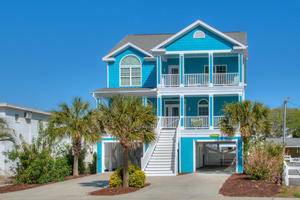 Because we have a direct connection to hundreds of beach homes and condos of all sizes through our sister company of Elliott Beach Rentals, our ability to meet all your needs within a budget is a unique feature that most of our golfers refer to in their Myrtle Beach golf package review. Not only will we pair your group with the best accommodations for your needs and budget, but we can help your group have the best time while you are here for your Myrtle Beach golf package. From booking your tee times, to securing your accommodations for the entire group, and even helping arrange your transportation and making sure your kitchen is stocked prior to your arrival so that you don't have to waste your time making trips to the grocery store are just some of the ways we help our golfers have the best Myrtle Beach golf package. But, don’t take our word for it. Check out our Myrtle Beach golf package reviews and read for yourself.